A new baby or baby on the way ? 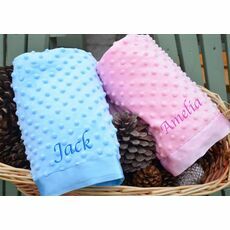 we specialize in unique personalised gifts for baby and coming soon Mum and baby plus Dad and Baby mathching gifts as the new trend have taking Ireland by storm. The whole family is getting involved in the super cute matching outfits, we do one of design for our costomers so if you have a design in mind you would like please contact us and we will do our very best to make your dream a reaity.